A fun day out for all dogs and their families. Plenty of classes to enter, games, side stalls & refreshments, dog displays. Event opens at 11.00 and finishes at 5.00. Booking in for classes from 11.00; Dog Show and judging commences at 12.00. 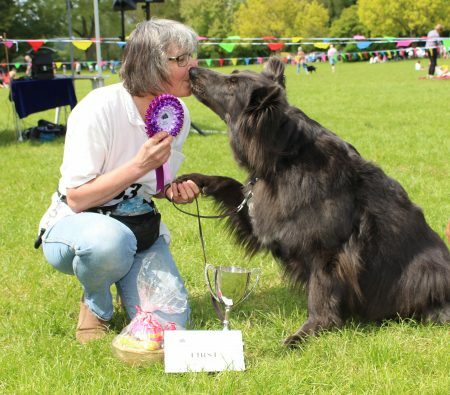 Entries cost £1.50 per dog per class; rosettes, certificates and prizes up to 6th place. Trophy or plaque for each class winner. Goody bag for each entry. Dogs must be 6 months old to take part in the dog show. Games include:- Doggie Dash, Beat the Treat, Hunt the Sausage. Parking in adjacent “Pay & Display” car park, disabled parking is free.